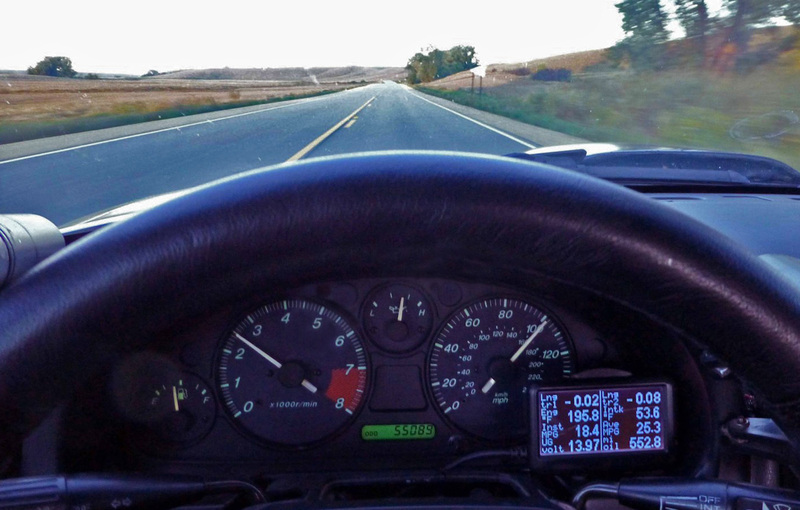 One of the little things that I have still yet to work out on my car, is the tach speed. I went the FM route and wired in a hot wire with a 2.2k resistor to jump up the signal, but the gauge shows high all the time. I have seen where some people did not wire in the extra hot, any tips? How far off is it? Maybe try taking the resistor out? I would say its around a 1000-1500 too high, I have not actually put a monitor on it to see. If I remove the resistor, won't that make it go up? More voltage=Higher signal? I was thinking that on nathans site, he said just hook the wire up, wondering if it is not actually needed. I just started up my 2000 base model project and I'm having the same problem. I'll let you know if I come up with a fix. It should be back from the dyno shop tomorrow so maybe this weekend I'll have some time to look at it. I'm running a 2002 LS1 using the ECM feed to a NB dash from a 99 with with no resistor and the tach seems right to me. It matches both my HP Tuners and Ultragauge anyway. LOL though I have had some of our Miata brethren say it can't possible be right it's way too low! Thats what I am wondering about, it seems to me like by me adding voltage to it has made it too high. Last edited by stng_96; 03-23-2016 at 09:50 AM. Yeah but wouldn't the resistor cut the voltage? Ahh I see! So if the reference voltage is lower the tach signal is based on the wrong bench mark so it's off. Well it's a simple test to find out! Last edited by 02-VIVID; 12-31-2017 at 02:30 PM. I bought the resistor from Flyin Miata and installed it per their instructions. It appears to work accurately. I used HP Tuners to correct my tach info. I am using an E38 ECM though. The earlier computers may not have the same issues or settings. So I wanted to update this thread for others benefit in the future. Figured out several of the things that are being discussed in this thread. First of all, 2000 and older PCM's are different than 01/02 from an F-body. As jim mentioned, he runs a 99 PCM without issue. My car has a 2002 PCM and as Grip mentioned above, I was able to go in and modify the tach output signal with the HP tuners software I bought. I tried a bunch of other combinations and resistors and such. This was the only way I was able to figure out to make it work. There is a thread on the HP tuners forum that explains some linked here. Same idea as what Grip linked above, except with the older PCM. With it I was able to successfully line my tach out. 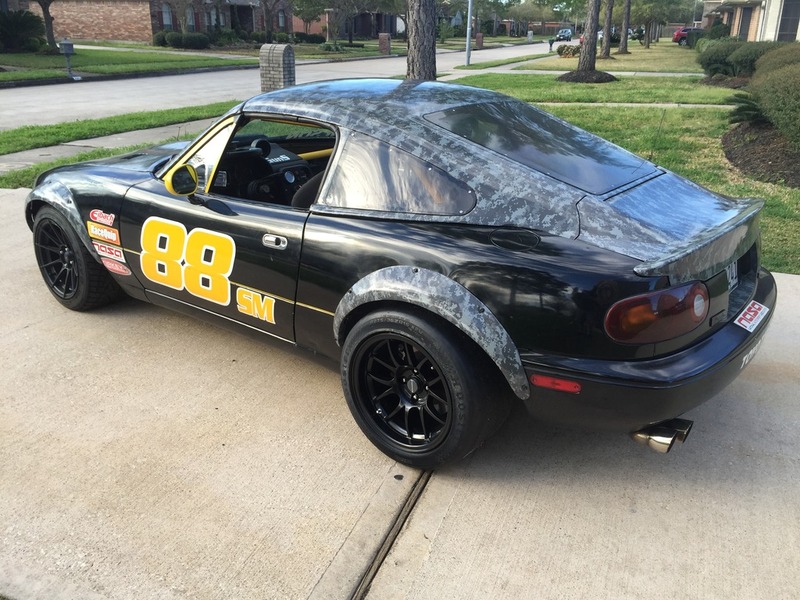 Proving that LS1 miatas can be fast. Never too little - never too late!